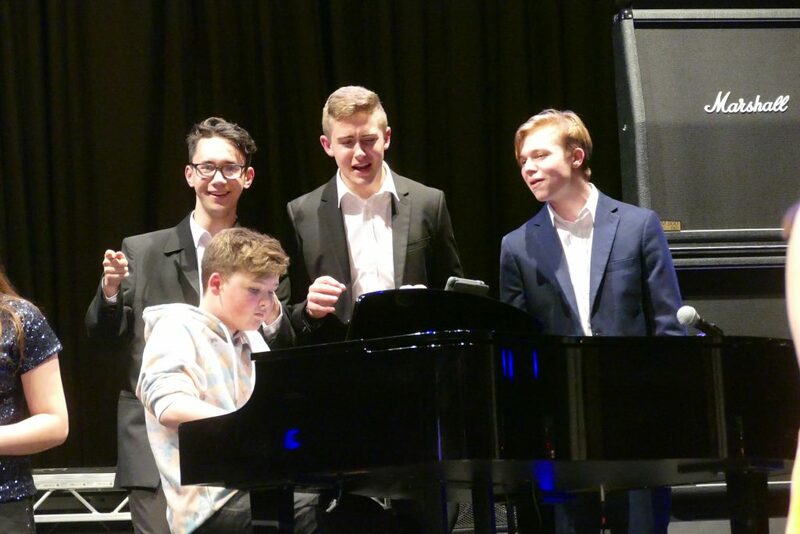 A capacity audience at Centenary Theatre enjoyed a fantastic showcase of talents by Berkhamsted Senior and Sixth Form students for Talent Show 2018. 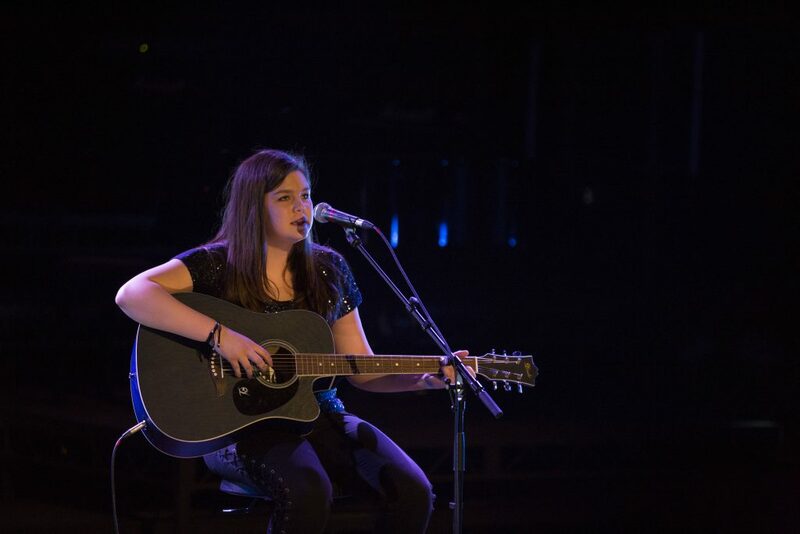 The student-led Talent Show is a major charity fundraising event. 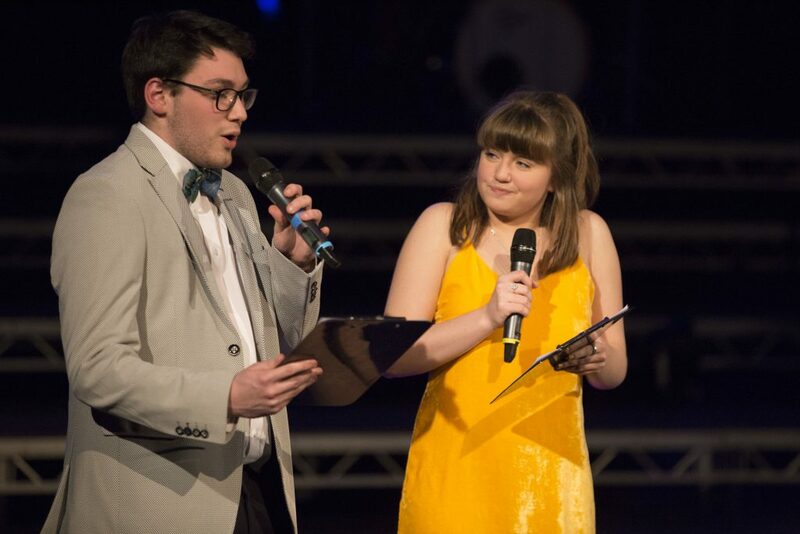 The group of committed students who organised the event are proud to announce £5641 was raised for to Make-A-Wish Foundation and YoungMinds UK. Additionally, £610 in donation is pledged to the charities, not to mention the potential Gift Aid claim of up to 20%. Thousands raised for charity. 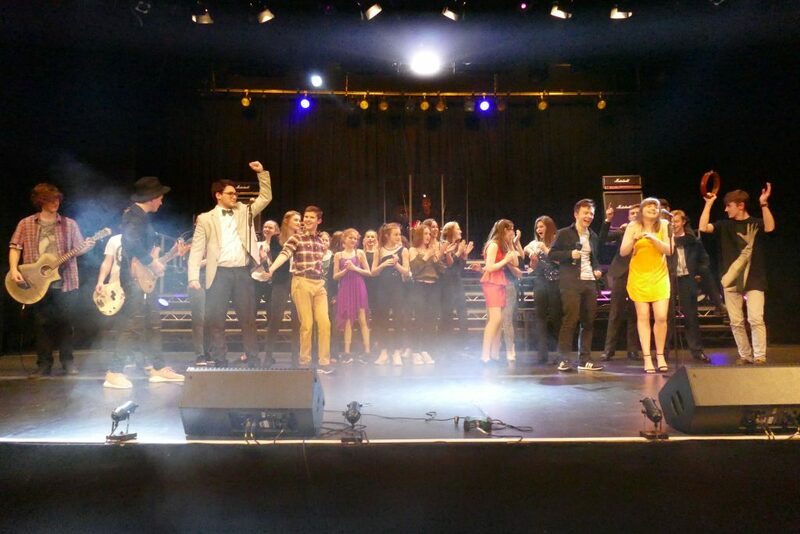 An entertaining evening for the audience, and great commitment from everyone involved. A full selection of photos available here.